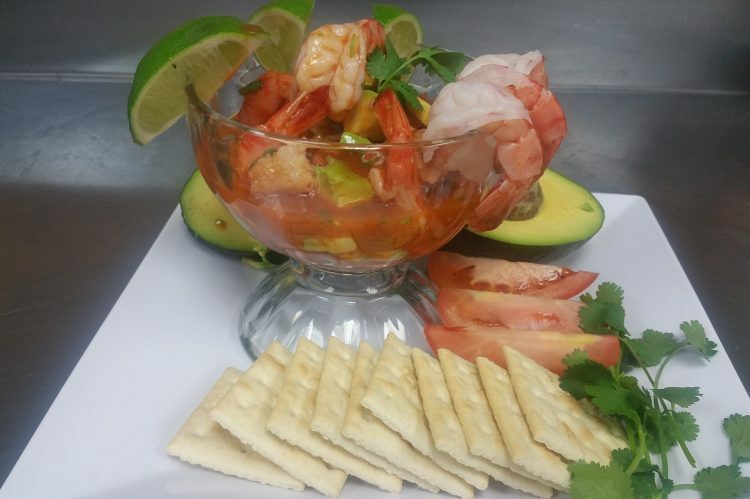 Shrimp Cocktail – Compadres Mexican Restaurant! 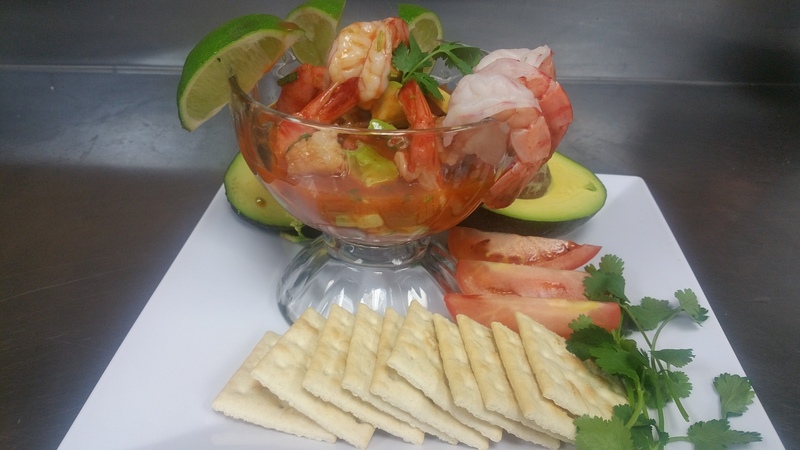 Copyright © 2019 Compadres Mexican Restaurant! All Rights Reserved.